Hello! 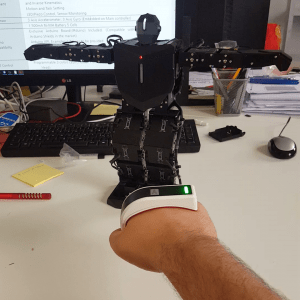 We created this project of an Humanoid Robot Controlled with Gesture to show a possible application of The Tactigon Skin gesture controller. Our humanoid robot as an Arduino Leonardo inside, and a Bluetooth low energy module installed on the “backpack”. 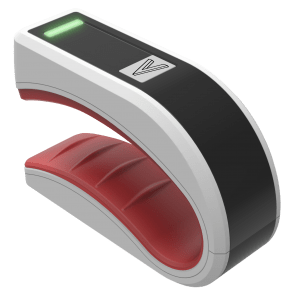 The Tactigon ONE is inside its T-Skin hand band, providing buttons and an ergonomic case. When the project will be more stable, we’ll publish sketches and additional informationof this Humanoid Robot Controlled with Gesture!